"...our renewal appeal and processes have been completely overhauled and launched. Chris worked behind the green curtain to brand our renewal communications..."
"Our biggest challenge with managing our website and membership was that ... I had no idea where to start. Little did I know it was such a simple process." 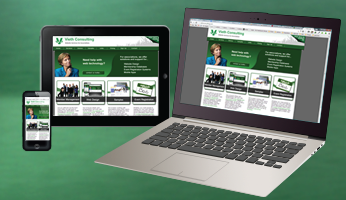 "Vieth has been really great to work with and are head & shoulders above our former webmasters. 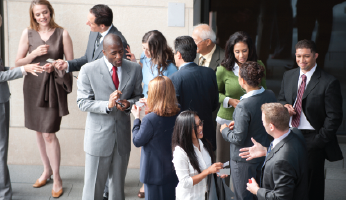 Support is awesome..."
Over 400 groups are currently using our association management software. Our Membership Management System can help do the hard work, while you get back to building your association. 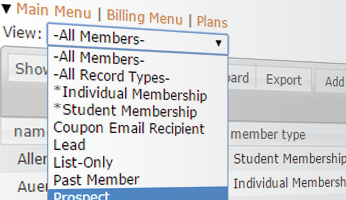 The "MMS" provides a member database, member billing system, broadcast email, newsletter, message boards and much more. Try our free demo today!